Track Tec Construction Sp. z o. o. Track Tec to czołowy europejski producent materiałów do budowy nawierzchni kolejowej. i konsekwentnie realizowanym kierunkiem działalności Grupy jest stałe powiększanie grona zadowolonych klientów. Track Tec is a leading supplier of track superstructure materials. The main elements in our product range are from our own production. 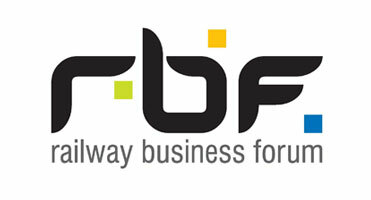 We are a European company with strong Polish roots. About half of all track sleepers and every second turnout in the Polish rail network come from Track Tec Group plants. 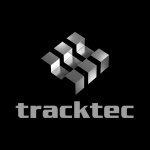 With its decades of experience and consistent innovation, Track Tec supplies top-quality products. We verify our high quality standards with numerous international approvals, certificates and references. Our main corporate objective is providing all-round satisfaction for our customers.